The job of a leader is to grow more leaders. But with the increasing demands on businesses and time restraints, that is easier said than done. More often than not, new leaders are promoted into positions without the proper training and left to sink or swim. It doesn’t have to be that way. As a leader you can take charge of your team’s leadership development and use the tools and systems that you already have inside your organization. Developing the leaders of tomorrow should be a priority as the success of your organization depends on it. That’s why this week I am helping to promote the new book, Leaders Ready Now: Accelerating Growth in a Faster World by Matthew J. Paese Ph.D., Audrey B. Smith, Ph.D., and William C. Byham, Ph.D. The authors provide you with everything you need, to help identify the core techniques and systems to move ahead, and grow new leaders from within your organization to keep up with every growing demands. The following is an excerpt from Leaders Ready Now. Your organization may have some good processes in place to support learning, and because they likely took considerable effort to implement, they may be precisely what is preventing you from achieving the growth you need. To truly transform the speed and efficiency of your acceleration efforts, good won’t always be good enough. You may have to question the efficacy of processes that were difficult to install. But relax, you don’t have to be great at everything, and you don’t have to dismantle and rebuild your systems all at once (in fact, you shouldn’t try). Leaders Ready Now contrasts good practices to great ones and outlines those that have helped organizations radically improve the results of their acceleration efforts. In each case they didn’t try to do everything perfectly. They made choices about how to channel their efforts and focused on the specific aspects of their acceleration systems that were most essential in their context. We call these Acceleration Imperatives, and while you don’t have to excel in each, you’ll need to be aware enough about them to avoid system breakdowns. The Acceleration Imperatives are: commit, aim, identify, assess, grow, and sustain. 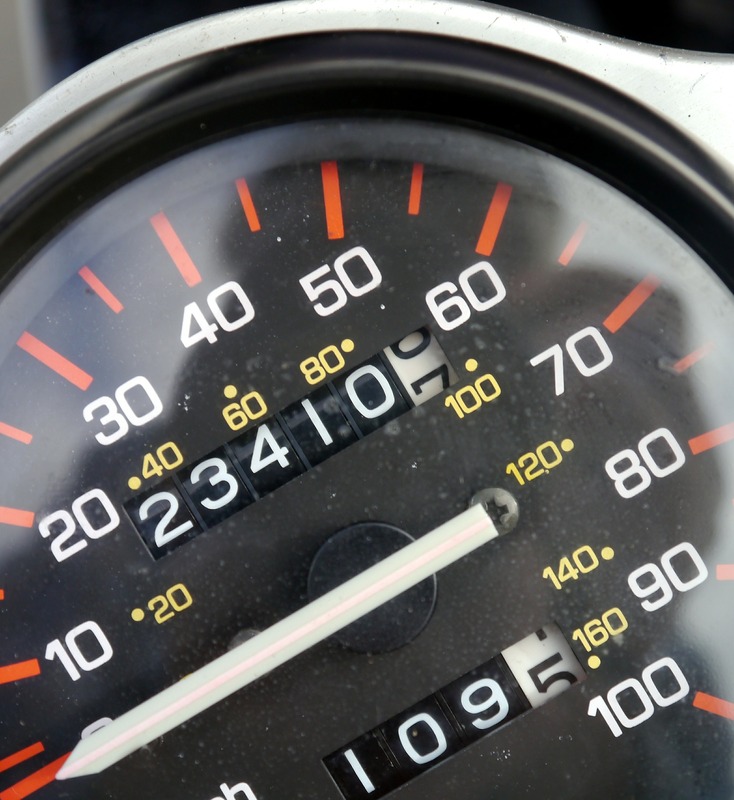 A leadership-acceleration system is like an automobile, run by systems that operate in sync: ignition, transmission, suspension, exhaust, heating and cooling, and so on. The systems in the realm of leadership acceleration must complement one another, although many organizations are like a car that comes off the assembly line missing essential components—no matter how high-quality the car’s elements, it simply won’t run as it should. For example, an organization that focuses only on refining its talent-review process may succeed in establishing a good understanding of its leadership supply and demand, but it will not achieve accelerated growth. Making it work requires installing the rest of the acceleration system. Other organizations resemble high-performance cars being driven far too cautiously. All the components are in place, but no one steps on the accelerator, leaving a potentially dynamic system idle. Assessments are superficial and offer little business-relevant data; feedback lacks impact; development plans lack creativity and risk. In the end, all the process elements fail to spark the energy and growth that are so badly needed. Whether the problem is missing components or overly conservative driving, the solution to poor performance is not to junk the machine; rather, it’s to complete its assembly so that it’s fully functional. Then, tune the car to suit your specific driving needs, and press down on the gas pedal. Your job is to learn to drive faster. None of the Acceleration Imperatives are new concepts; the lessons they teach come from more than a thousand organizations worldwide with whom we have worked to implement them—many with great success, some not. If you are a veteran of leadership acceleration, you likely have had hands-on experience with most or all of them. But while the descriptions of each imperative might seem like commonsense steps to success, organizations whose acceleration efforts are thriving have very different ways of describing what happens in relation to each of the six. There’s a big difference between organizations that simply install system components and those that relentlessly pursue acceleration and achieve higher-impact results. Matthew J. Paese, Ph.D., is Vice President of Succession and C-Suite Services for Development Dimensions International (DDI). Matt’s work has centered on the application of succession, assessment, and development approaches as they apply to boards, CEOs, senior management teams, and leaders across the pipeline. 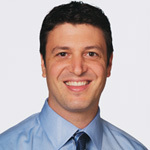 He consults, coaches, speaks, and conducts research around all those topics and more. 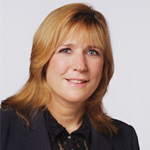 Audrey B. Smith, Ph.D., is Senior Vice President for Global Talent Diagnostics at DDI. Audrey’s customer-driven innovation and global consulting insights have helped shape DDI’s succession, selection, and development offerings, from the C-suite to the front line. She has been a key strategist and solution architect, encompassing technology-enabled virtual assessments and development aligned to current business challenges. William C. Byham, Ph.D., is Executive Chairman of DDI. 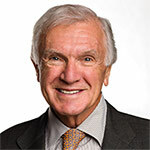 He cofounded the company in 1970 and has worked with hundreds of the world’s largest organizations on executive assessment, executive development, and succession management. Bill authored Zapp!® The Lightning of Empowerment, a groundbreaking book that has sold more than 3 million copies. He has coauthored 23 other books, including seminal works on the assessment center method. 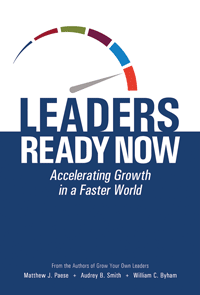 Pick up your copy of Leaders Ready Now on Amazon. Next What Can Adding A Shopping Cart To Site Do For Your Business?